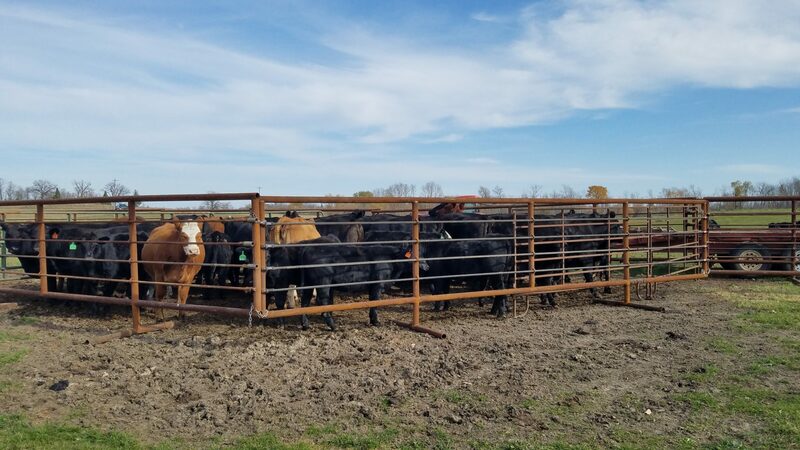 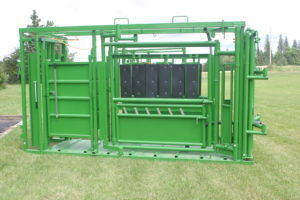 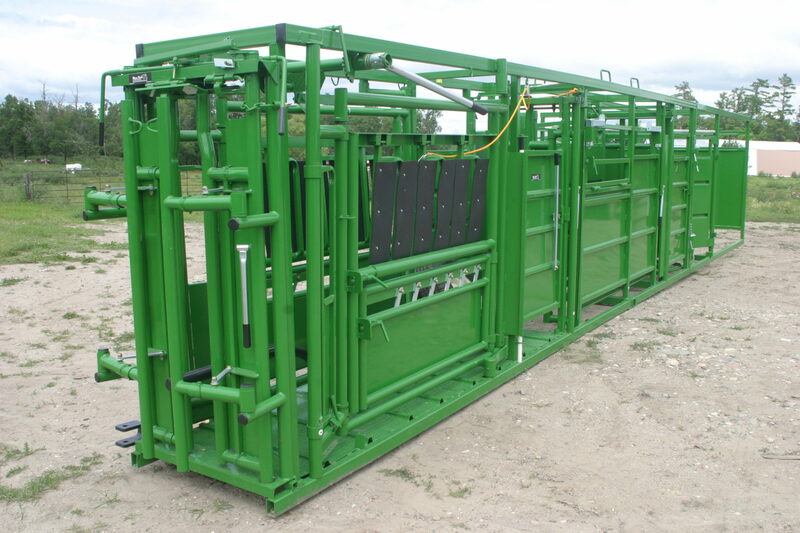 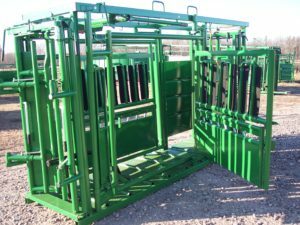 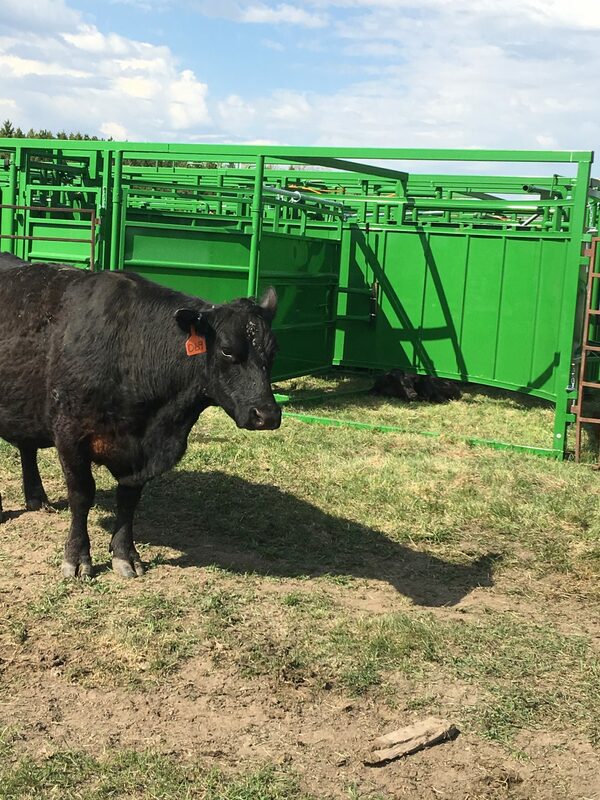 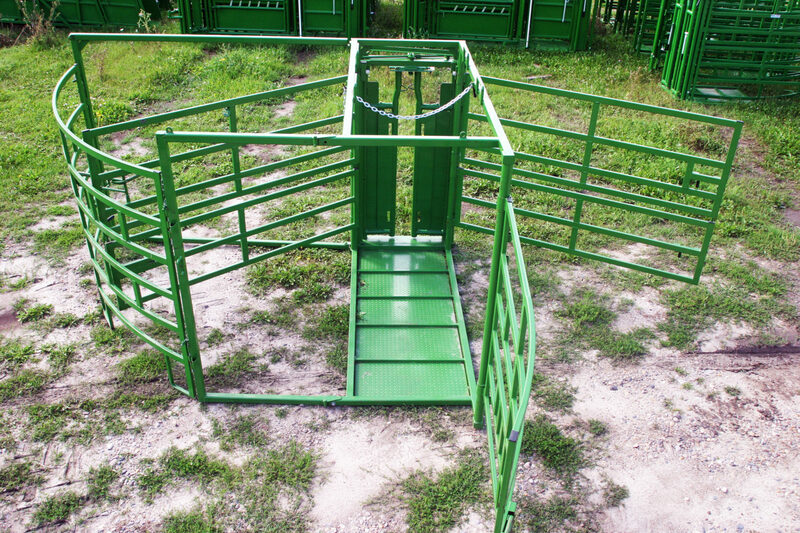 We love hearing from our customers about how our equipment stands up to their herds. 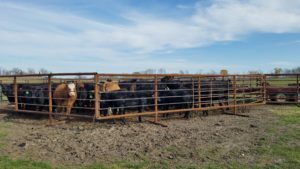 Here are some recent reviews from farmers just like you. 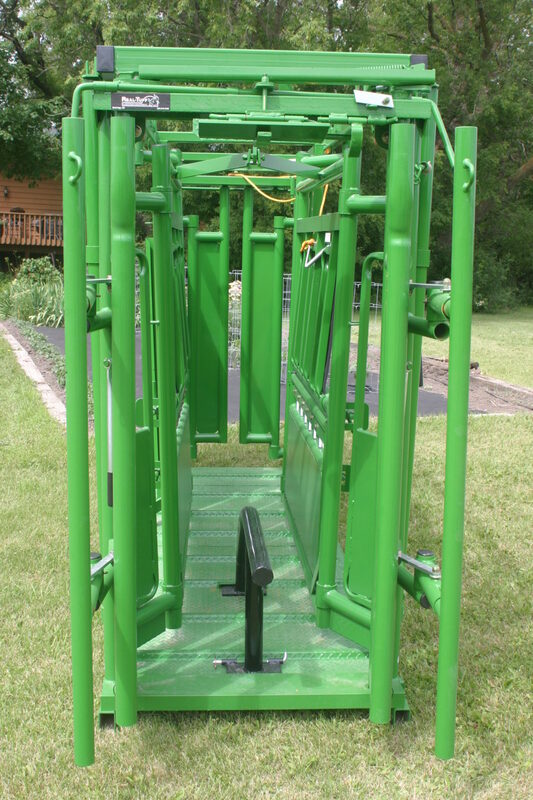 Click here to learn more about the Real Tuff Portable System! 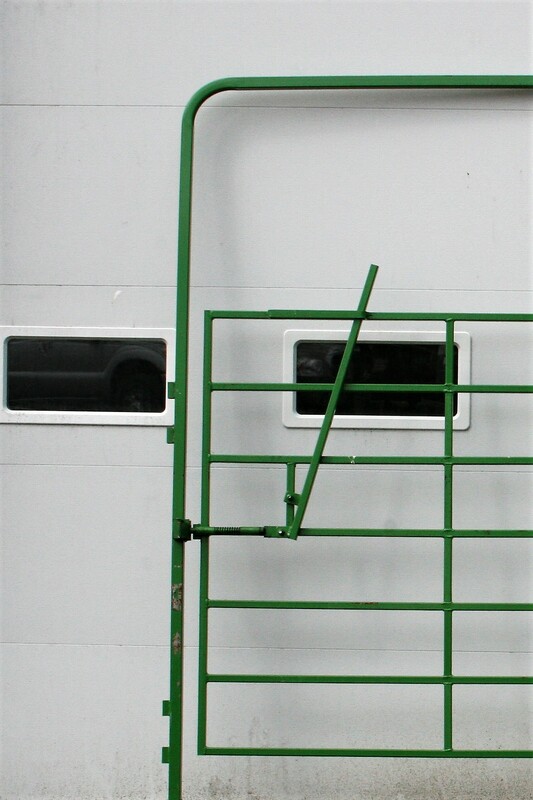 Click here to learn more about the Real Tuff Squeeze Chute! 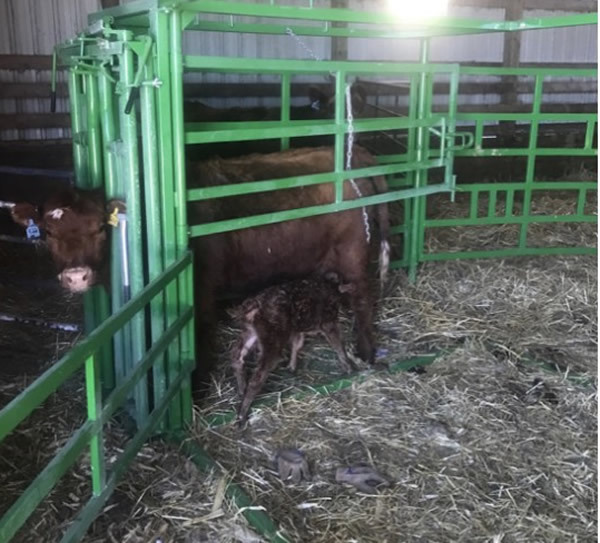 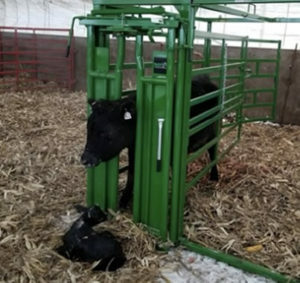 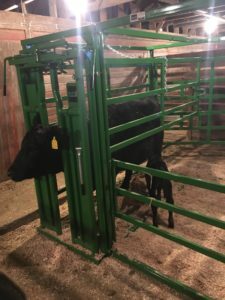 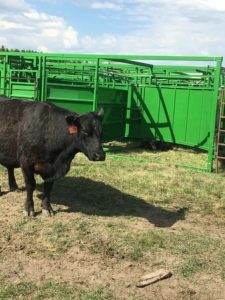 Click here to learn more about the Real Tuff 1/4 Circular Maternity Pen! Click here to learn more about panels and gates! 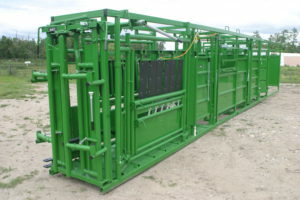 We use this equipment ourselves being in the cow/calf business all our lives. 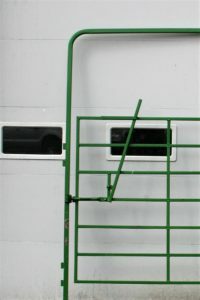 Feedback from customers suggests new ideas! Some won’t work, but some are really good ideas that we implement. 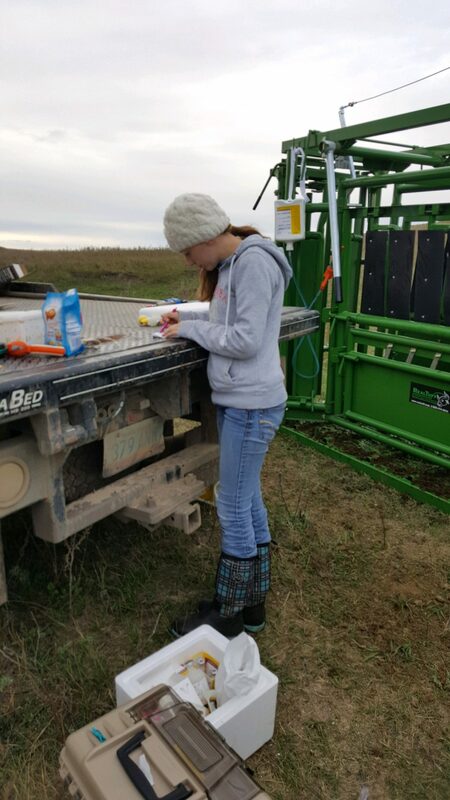 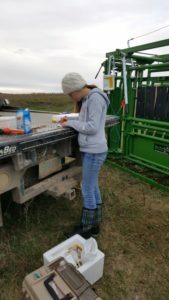 Immediate hands-on research with our own cattle operation before putting new ideas into production. 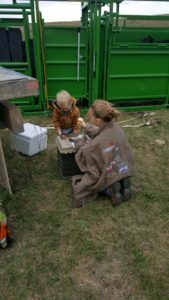 So please email us at dahlberg@realtuff.com to share your story! 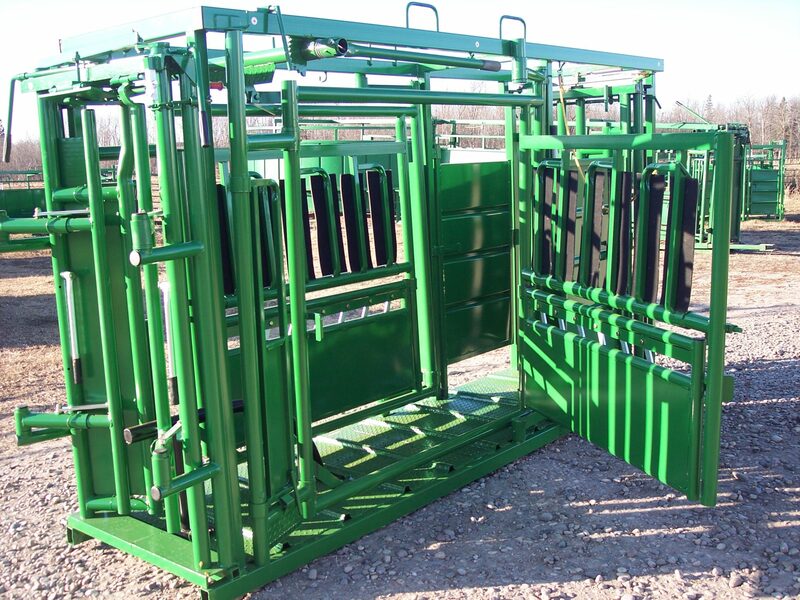 Furthermore, click here to contact us if you want Real Tuff Equipment at your farm too!